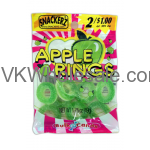 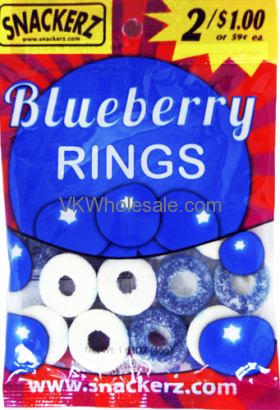 Buy snackerz 2 for $1 candy in bulk at lowest price. 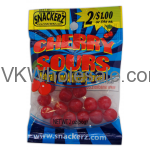 Give your customers more choices by offering 2 different kinds of candy for $1. 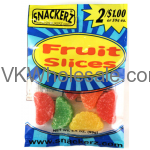 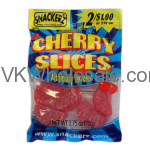 Minimum quantity for "Fruit Slices 1.75oz 2 for $1 Candy - Snackerz" is 12. 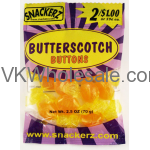 Minimum quantity for "Gummy Bears 1.75oz 2 for $1 Candy - Snackerz" is 12.